a collection of vintage, fun & unusual props and wardrobe to create your theme photo session. some items also available for rental purposes. 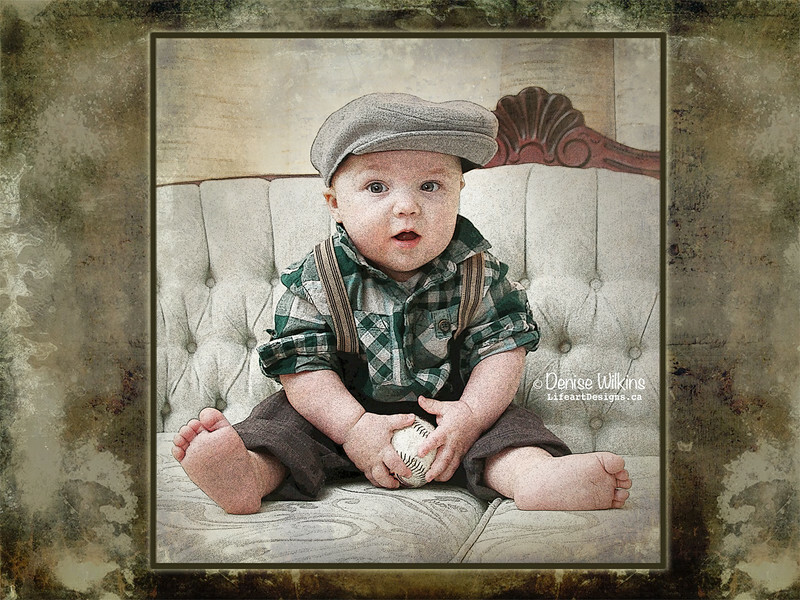 select your outfit & book your session to create a timeless memory!